This is an abridged version of the case study found here. The Chartered Association of Business Schools’ (Chartered ABS) Executive Education Committee is ‘showcasing innovation in executive education’. More widely, Chartered ABS is revealing how business schools are delivering value to regional economies (Chartered ABS, 2016). There is also the international renewal of the civic university, which celebrates community engagement as a responsibility of the university (Goddard, Hazelkorn, Kempton and Vallance, 2016). Aston University is in the vanguard of rethinking business school relations with local citizens (Cameron, 2017). This impact case study evaluates how Birmingham Civic Society’s (BCS) Citizenship Committee is challenging existing notions of executive education by developing active citizenship among young people. 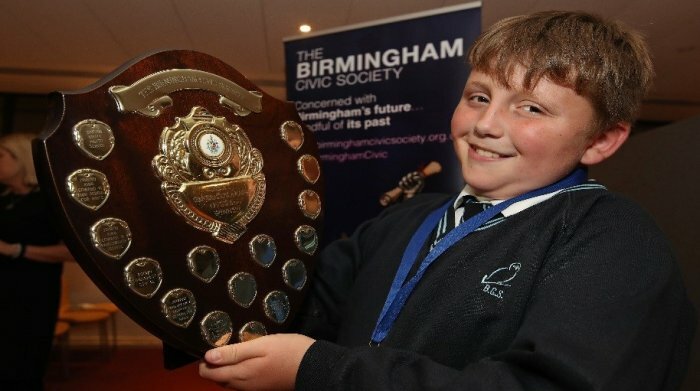 BCS celebrates its centenary in 2018 and works ‘to make Birmingham a better place for everyone.’ (https://www.birminghamcivicsociety.org.uk/).The mechanism to achieve innovation is The Next Generation Awards (NGAs).The NGAs has run for thirteen years, over 28,500 pupils aged 11 to 14 have participated, and teams of students from schools across Birmingham present their ideas to help their local community – the winner is selected in a final. The NGAs have changed and the impact is now emerging, as well as emerging lessons. 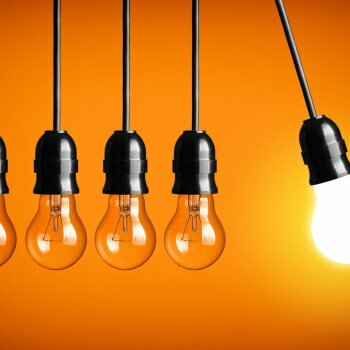 There are three aspects to innovating in executive education. First, as part of their corporate social responsibility activities, executives and members from a variety of organisations (the authors) are volunteering for a charity (BCS) to develop active citizenship. The authors form the membership of one of BCS’s committees, the Citizenship Committee. Their work is supported by a network of organisations which donate prize money and cover the cost of hosting the final of the NGAs. This is education in the sense that the committee and the sponsors use their skills and knowledge to build citizenship capacity. 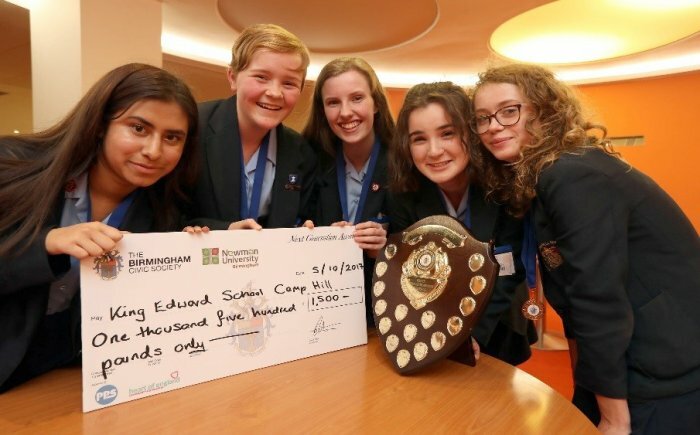 Second, the Citizenship Committee is exploring how BPS Birmingham Future’s Future Mentoring Academy, launched in 2015, can nurture the city’s talented school children by successfully matching pupils with young professionals. Young professionals have the opportunity to develop their own leadership skills whilst supporting pupils and benefit from being out of their comfort zone. In turn, pupils are developing their own skills and being encouraged to aspire to university and professional careers – mentors become role models. Third, business schools can help to refresh ideas because of their access to related research, in this case, project management practice, and their experience in supporting placement students. Aston was part of a team which introduced a cash prize to facilitate the implementation of the winning NGA idea, and the mentoring of the winners. Previously, there was no implementation phase. Business schools can also relate what a school and their winning team are doing in practice to the latest theory – in this study, “corporate volunteering climate” is extended to a school (Rodell, Booth, Lynch and Zipay, 2017). The school and its pupils are driving an organisational culture committed to helping the homeless through the preparation and distribution of care packages. 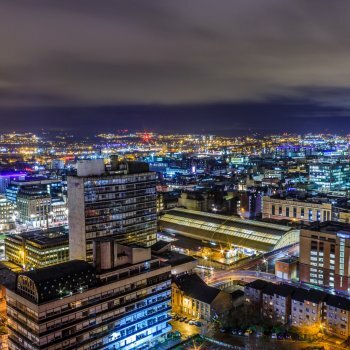 As Councillor Carl Rice, Deputy Lord Mayor, highlighted at the 2017 finals, Birmingham is known for its cohesion, how its citizens value community over individualism. Two types of learning are identified: external and internal capacity building. First, externally, although the winning team has access to an experienced mentor, there might be additional help that the Citizenship Committee can give. For example, some schools may need additional coaching to maintain momentum during implementation, especially if key staff leave or simply due to the already heavy workload of teachers. As with work projects, a winning project can take longer than a year to implement and to achieve its goals. How can the role of the mentor be developed so they can more effectively help the winning team? Second, internal capacity building may be needed. The Citizenship Committee is exploring if the judging process needs to be adjusted to take account of the introduction of the cash prize. In addition to assessing for the robustness of the citizenship idea, crucially, is evaluating the ability to deliver becoming equally important? Can guidance be established which identifies early warning signs that the project implementation process is losing momentum, and have linked action to help? As part of the civic university mission, co-creation methods and their measurable impact are increasingly important (the first author has used this approach in his practice-oriented research, see www.thetransformationproject.co.uk). It would be exciting to scale-up the work in the case study by spreading the idea to other regions, and to learn about similar initiatives elsewhere so that a corpus of activity can be mapped out. We welcome opportunities to discuss this innovation further. Birmingham Civic Society (https://www.birminghamcivicsociety.org.uk/) [Accessed 12 October 2017]. BPS Birmingham Future’s Future Mentoring Academy (https://bpsbirmingham.co.uk/future/mentoring/) [Accessed 12 October 2017]. Cameron, A. (2017) The Role of Business Schools within Universities, in Bradshaw, D. (Ed.) Rethinking Business Education – Fit for the Future, London: Chartered ABS, 14-15. Chartered ABS (https://charteredabs.org/wp-content/uploads/2017/09/Exec-Ed-Cttee-ToR-and-key-projects-2017-18.pdf) [Accessed 12 October 2017]. Chartered ABS Report (2016) Business Schools Delivering Value to Local and Regional Economies, London: Chartered ABS. Goddard, J., Hazelkorn, E., Kempton, L. and Vallance, P. (2016) The Civic University, Cheltenham: Edward Elgar. Rodell, J.B., Booth, J.E., Lynch J.W. and Zipay K.P. (2017) Corporate Volunteering Climate: Mobilizing Employee Passion for Societal Causes and Inspiring Future Charitable Action, Academy of Management Journal, 60:5, 1662-1681.